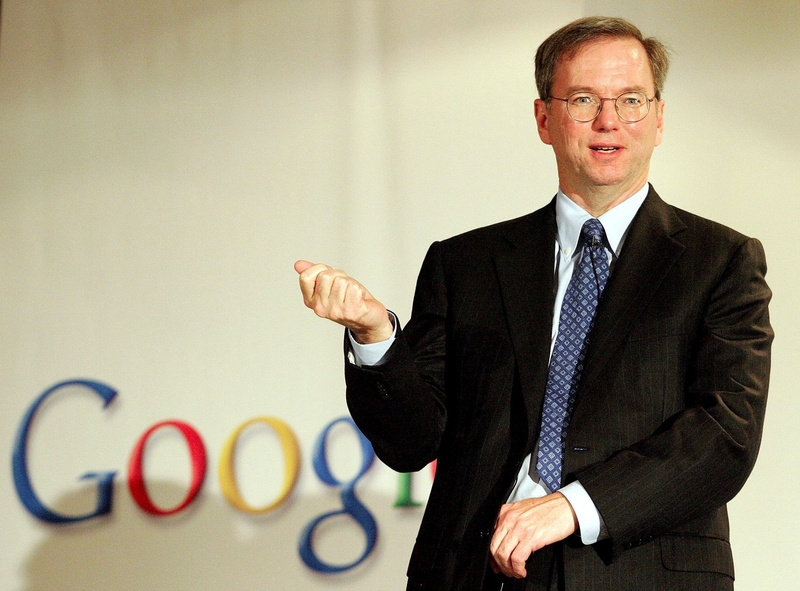 Google Chairman Eric Schmidt has revealed that the search giant could soon release its own tablet device within the next 6 months, marking the latest round of “brutal competition” between Apple and Google’s Android platform. Speaking with an Italian newspaper, Schmidt spoke of Google’s plans to rival Apple’s bestselling iPad device, stating that “in the next six months we plan to market a tablet of the highest quality” whilst ramping up the “brutal competition between Apple and Google Android”. Before you get too excited, the Italian report has been translated into English using Google’s Translate service. It is distinctly possible that Schmidt has declared Google’s desire to formally enter the tablet market with a Nexus-grade tablet device but given the rough translation, he could simply mean that the company will partner with an OEM. This would mean that the search giant would promote devices created with a company like Motorola (with its XOOM tablet) and Samsung (with the Galaxy Tab 10.1 device), helping to push tablets powered by its new Ice Cream Sandwich software. Schmidt also confirmed that Google will work to improve and develop its voice recognition technology to “do things similar to Siri”, having declared that Google has had “for a long time, the best voice translation software”. It would be hasty to suggest that Google is in the process of developing a new Nexus tablet to accompany its vanilla smartphone devices but the company has put a lot of emphasis into the Nexus program to ensure consumers have the ability to buy the best, untainted Android devices available to them. We will be watching developments closely and will of course update you should we receive any updates to this story.